Full Membership includes membership in ANA and your state nurses association. You receive full benefits from both, including ANCC certification discounts. As a nurse, ANA, and ANA-Illinois member, you are committed to providing superior care to your patients. It is your passion, and you invest all of your energy in your work. But who is taking care of you while you take care of others? Through ANA’s Personal Benefits, we are here to help with five important programs that every nurse must consider. ANA has carefully screened partners committed to providing ANA member nurses with great value, and we make it easy to cover yourself in these critical areas. For over 35 years, Nurses Service Organization (NSO) has been safeguarding nursing professionals from medical malpractice lawsuits and state board of nursing inquiries. NSO is pleased to welcome ANA-Illinois as our newest association partner and is the preferred provider of professional liability insurance for 30 state and national professional nursing associations, providing malpractice insurance to more than 550,000 nurses. Learn more about our coverage at www.nso.com. Nurses know that without proper planning, the costs of long-term care provided services can wipe out a lifetime of savings. Many may feel uncomfortable relying on their children or family members for support and find that Long-Term Care (LTC) insurance would significantly cover these expenses and help to keep them personally in control. Securing quality LTC insurance protection is a serious undertaking; that is why proper planning for ourselves and our families is increasingly critical to us all. ANA has teamed up with Anchor Health Administrators to access special LTC rates through a company that for almost 20 years has only worked with nurses and their families. ANA members will receive a 5% discount on top of any other available discounts, and will have personal access to specialized licensed advocates who help nurse’s every day with their LTC needs. 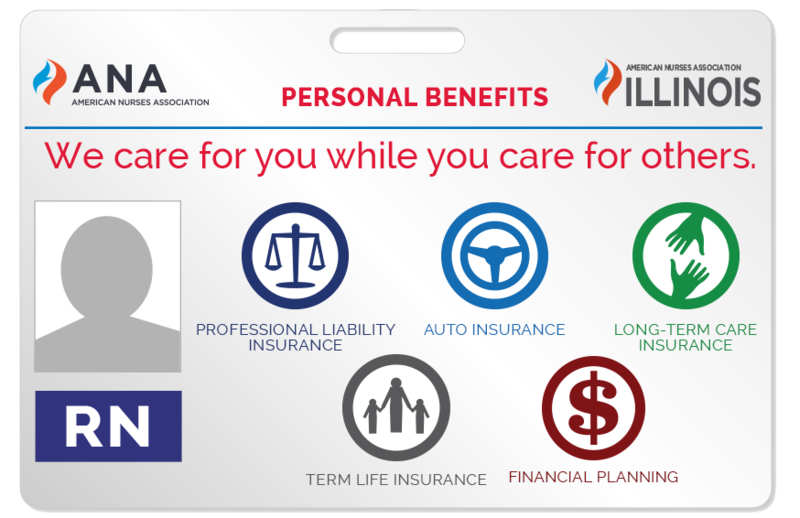 For more information on ANA’s Long-Term Care insurance for yourself or your immediate family, and to receive a free no obligation consultation with a licensed advocate, click here.